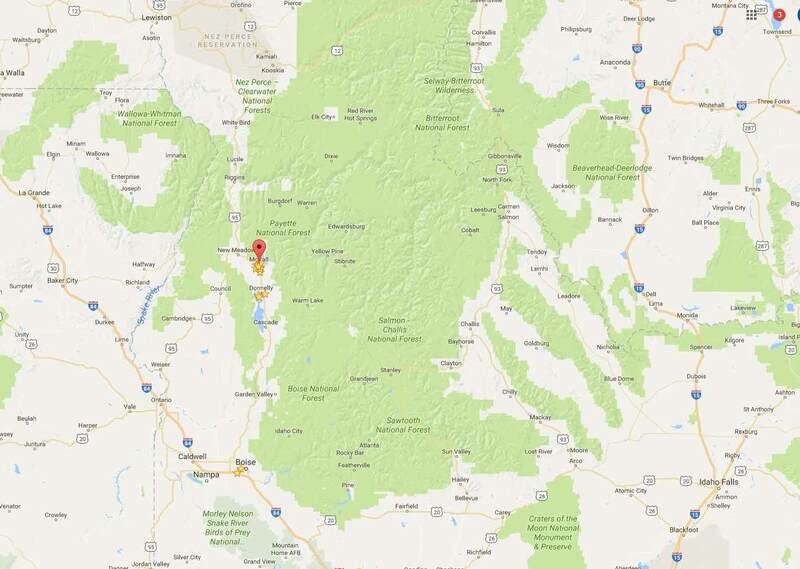 McCall, Cascade, New Meadows, Donnelly, Riggins, Council and the Idaho Backcountry. 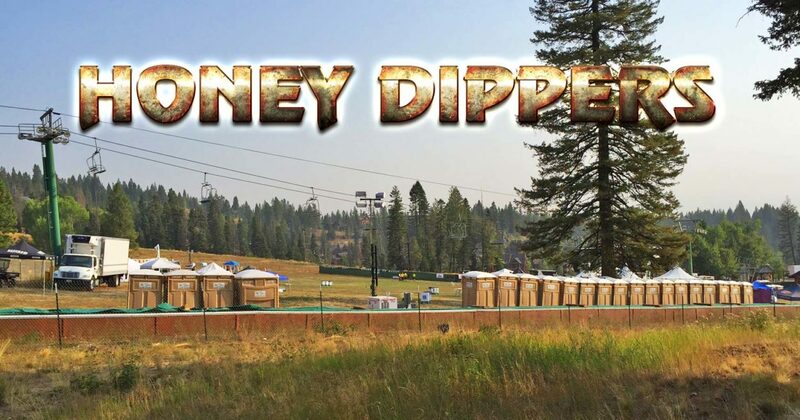 Let’s face it – nobody wants to think about porta potty’s and septic systems; until they have to. But that’s our expertise! We work hard and we take our business very seriously. Let us help you ‘keep it clean’ so you can focus on more fun things in life. 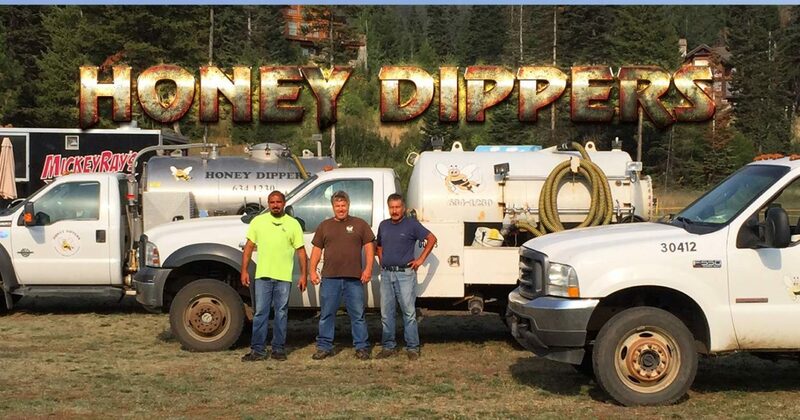 Honey Dippers of Idaho offers a variety of services from Porta Potty’s and Hand Washing Systems, to Septic Cleaning & Inspection to Wedding and Outdoor Event Sanitation. 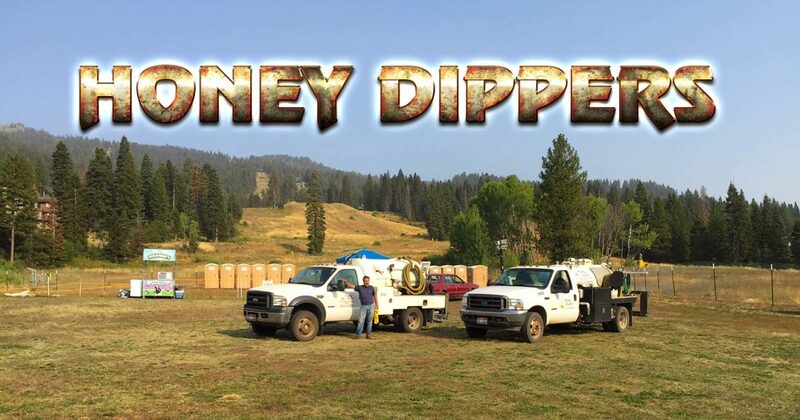 John proudly leads his team in the field and enjoys accessing some of the most remote areas in the Idaho backcountry. Please get in touch today for a quote or more information! We come to your RV!